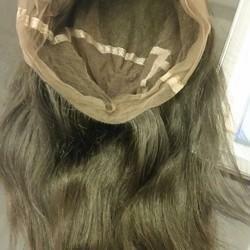 Our product range includes a wide range of straight wig, full lace wig and half lace wig. 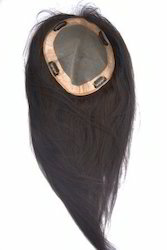 We are one of the noteworthy organization and offered WIG to our valuable patrons. 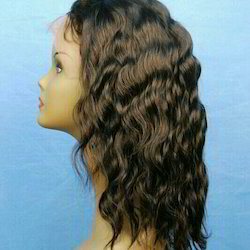 These offered Hairs are formed by our professionals using the high-grade material. The whole range is extremely acclaimed by our patrons due to its fine long life shine and lengths. 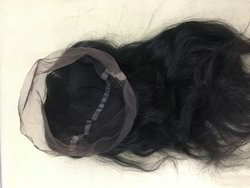 We assure the quality of these offered hairs, which is tested on different predefined parameters before the delivering to the clienteles.